Avoid The Mess, Get There Quicker, Get Back Earlier, Have More Fun! 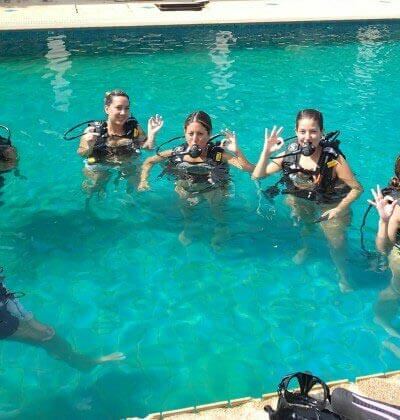 Tired of the big scuba diving boat? 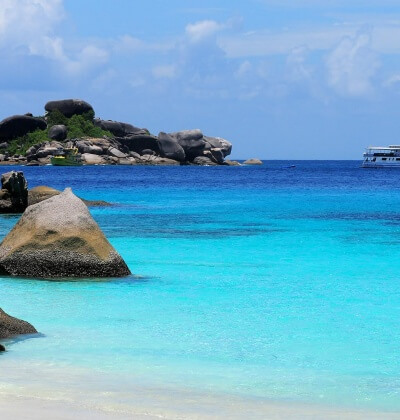 50 – 60 divers do not appeal to you? 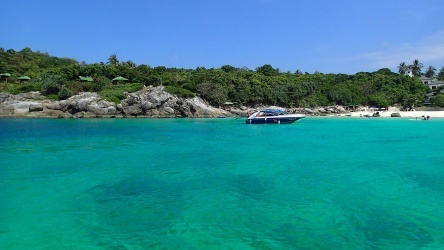 Here is Phuket’s first luxury scuba diving speed boat. 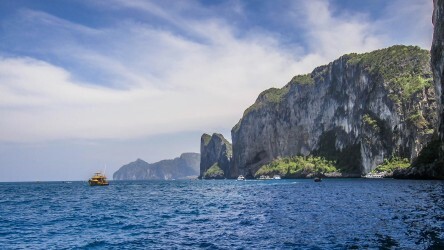 Get to the dive sites faster and spend more time doing what you paid to do,… scuba diving? 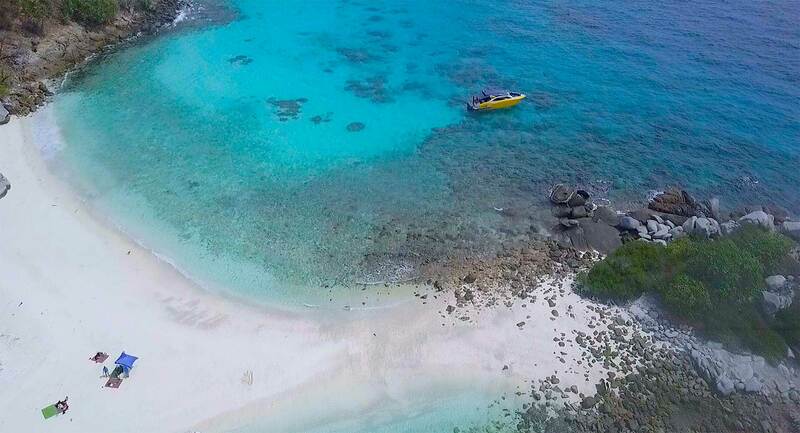 We do our best to get you to both unique and the best dive sites and do everything we can to avoid the crowds of big scuba diving boats. 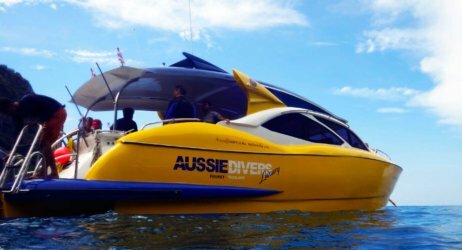 The Aussie Divers Phuket luxury speedboat hold 18 divers (14 customers and 4 divemaster/instructors) and we try and make your dive the best dive experience possible. 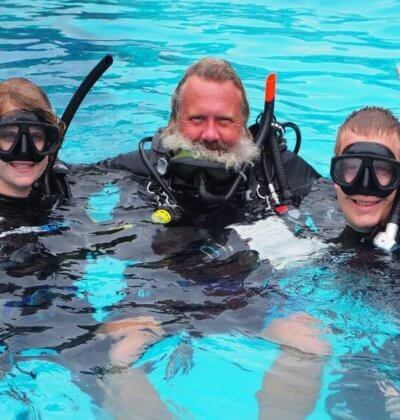 Here at Aussie Divers we don't just consider ourselves a dive shop, we think of it as more, a big family of like minded individuals coming together to enjoy the marine environment here in Phuket & Thailand. We are always happy to chat with new divers or old, so please drop by the office anytime to see what is going on and if you have dived with us or want to dive with us than feel free to like us on Facebook, follow us on Twitter, read our community Dive Blog and generally stay in touch & stay informed.